Larry Rankin, an experiened writer, enjoys creative writing in all forms, from literary to mainstream. Thanks for joining us for yet another volume of this series. It’s been too long. I think I’ve really outdone myself this time in providing at least something to offend most everybody. If I’ve left you off, I do apologize and hope to get you next time. As usual, if you’re easily offended or have ears so pristine that you have never so much as heard a dirty word, I suggest you head for the exit. Otherwise, I hope you find humor in this article…or don’t. Whatever, really. I just don’t care anymore. There isn’t any money in it. --Some of the meanest pranks I’ve ever endured in my life were perpetrated by my mother. For example, growing up she always told me how handsome I was. 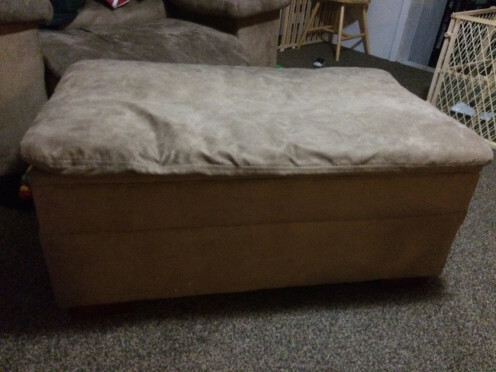 --If I could time travel, I believe I’d go back to the Ottoman Empire and rest my feet a bit. --My daughter’s diapers say 16-24 lbs, but I’ll be damned if I don’t have to change them before they’re half that full. --Huey Lewis & The News: “I want a new drug/One that won’t make me sick/One that won’t make me crash my car/Or make me feel three feet thick” Well, Huey and friends, it’s called pot, and it isn’t new. --I haven’t accomplished much in life, but by golly, you should see the number of things I’ve tried to do. --My wife has taken to calling me her “better half.” I get it, love, I need to lose weight. --Cantaloupe: like watermelon, but not as good. --The saying is “New York, if you can make it here, you can make it anywhere.” And that may well be true, but in the long run, I just as soon take it easy and make it anywhere but New York. --To all the ladies out there, here’s a cheat code for life. 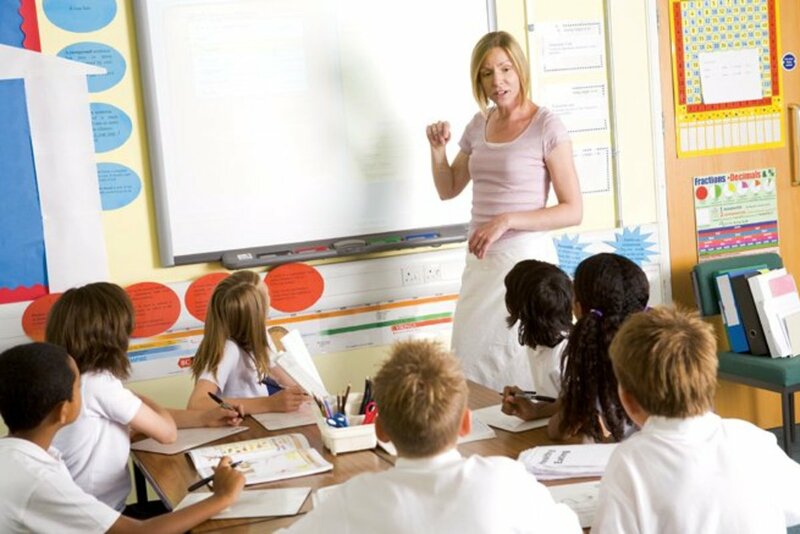 If you want to get out of class and your teacher is a male, just say you’re having feminine problems, and no questions asked, you get a free pass. --The USA: Founded by brown people, built by black people, supplied with stuff by yellow people, and ruled by useless, corrupt white guys. --I was at Wal-Mart the other day and happened to read their slogan: “Live Better!” So I left. My question is, how do you tell the friendly associates from the mean ones? I’ve made that mistake before, and about got my head bit off. --The sign always says, “Employees must wash hands.” But how do they know? 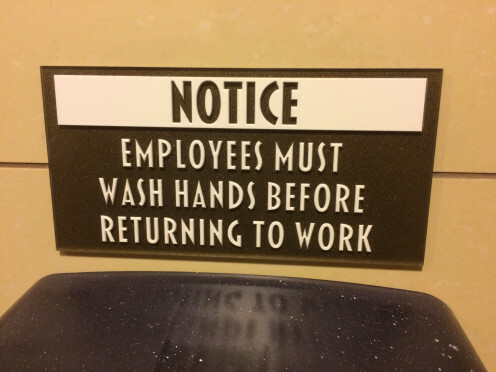 Wouldn’t it be more accurate if the sign said, “Employees should wash hands”? --If you don’t want me shooting at the Target trucks, well, quit putting targets on them. If there’s a target, then I’m a shootin. --Piracy is not a victimless crime! It just seems that way because the entities being pirated are still so damn rich. --I’ve always been told to “dress for success,” but is it really the nice clothes that make your wealthier, or is it that only the wealthy can waste money buying them? --ADT: We’ll put a scary black guy on your lawn to chase robbers away. 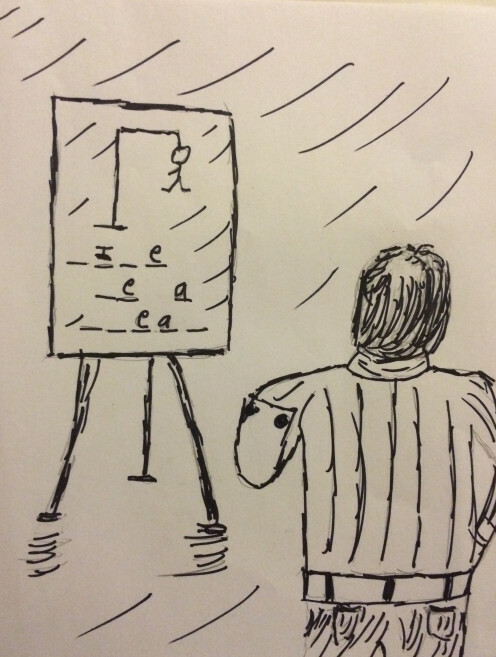 --If you’re playing Hangman and you’re missing an appendage, do you get fewer turns? --Pro Abortion folks often tend to have the following two mindsets: they feel abortion is murder and they believe in eye-for-an-eye justice. So my question is, what about babies who eat their twins in utero? Is it ok to abort them, or do we have to wait until they’re out of mom’s womb before we put them to death? --I look at the success of someone like Donald Trump and it just makes me wonder, are people really as stupid as it seems, or is it just a case of willful negligence of thought compounded by a fondness for unnecessary drama? --Am I the only one who finds the term mailman repetitive and mailwoman confusing? Did Steve Jobs write any computer code? No. Did he invent anything? No, though he did nose in and has his name on a number of patents. Did he even have a firm grasp on how computers work? No. So what did he do? He exploited the geniuses who knew how to develop computer technology and made ridiculous demands on how quickly they develop things. He was hateful and arrogant with the people around him. He refused to wear deodorant because he believed that he didn’t stink, and though no one was brave enough to admit it to him, he very much did. He was lucky enough to be diagnosed with a type of cancer that was almost 100% treatable, but refused to listen to doctors and get proper treatment, and as a result, he died. He did make lots and lots of money, though. Here’s the deal, the more books and movies that come out praising Steve Jobs as a genius, a technological messiah, the more I learn about him, the more convinced I become that he was actually an idiot. I worked as a teacher for about a decade. During my time at this profession some of my strongest friendships were formed with maintenance staff and not other teachers. There was a janitor in particular that I got along with real well, and he made some of the funniest observations, but the other teachers were either too important or just not clever enough to recognize his genius. Specifically, one time a group of teachers were gossiping about a student, a practice I loathed, in the lunch room, of all places. My janitor friend and I were eating within earshot, so what were we going to do, get up and walk away? Without missing a beat, my janitor friend says emphatically, “Well, obviously!” None of the gossiping teachers so much as giggled, just kept on with their destructive gossiping. 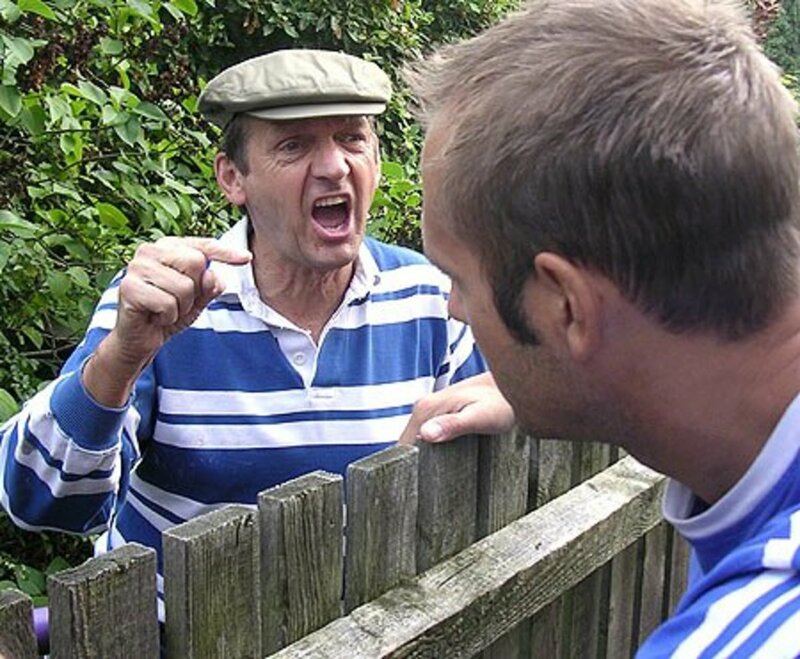 I get aggravated with anyone who starts a sentence, “We live in a society now…” Same society as always. The same a**holes and heroes. The same rest of us. Same human nature. Are we really so full of ourselves that we think we’ve changed the nature of the human condition? People act like it’s something new when some group of idiots kills innocent men, women, and children in the name of God. How do you think this country was founded? Those of you that don’t believe in evolution, human nature: there’s your supporting evidence right there. Same f***ing idiots since creation, and nothing to be done about it. I’ve found the way to always win the war of leverage that is marriage. Every time something goes wrong, every time you’re upset, every time you find yourself in a bad mood, every time you’re faced with the terrible predicament of having to do something awful like compromise, immediately, without the slightest hint of hesitation, threaten divorce. Who was the person in that thing? How Much do You Enjoy Venereal Diseases? 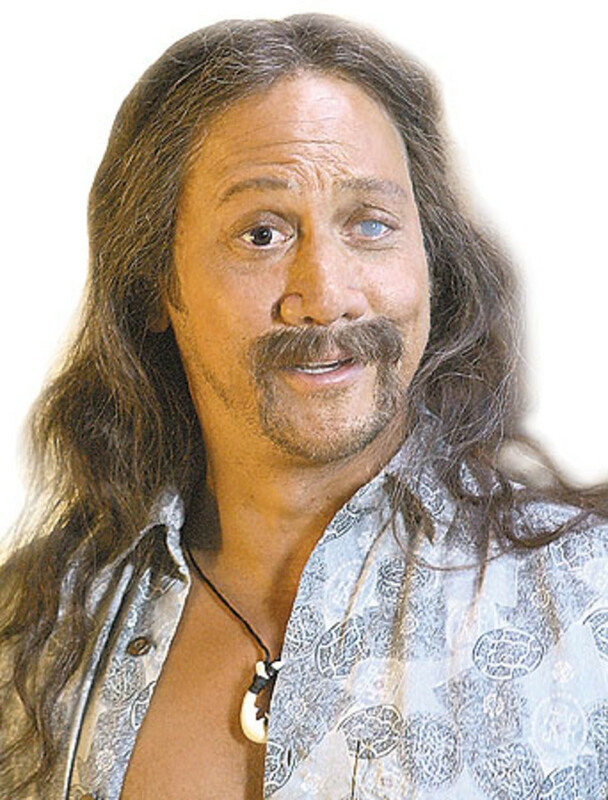 Rob Schneider or Roy Scheider? Mom has been in the hospital and with looking after her and taking care of baby there just haven't been enough hours in the day. Larry, where are you and your sense of humor? You've kept a real low profile lately. Flourish Anyway: so glad you enjoyed it. Thanks so much for stopping by. The diaper joke was a good one! Reynold: I never understood cliques. So glad to spread a few laughs. Avian Novice: always so glad to hear from you. Thanks so much for dropping by. Even though these are humorous, there is still quite a bit of truth in these statements. Mel: lol. I was trying to find it on hubpages, and couldn't. I had come to the conclusion it was published somewhere else. But I did find some interesting articles of yours I hadn't read before. So I'm happy about that. It wasn't a hub Larry, but a rather neglected blog of mine called The Truth Bomb (thetruthbomb.blogspot.com). The article is called More Ayn Rand Rants - Who are the Real Second Handers? It's not far from the top, if you choose to read it. Alas, I haven't had much time at all to maintain these blogs. Lolly: I'm glad you had a laugh. I pushed the envelope with some of this humor, but besides the fun aspect of humor another purpose of comedy sometimes is to push limits and get us thinking a bit. This hub is a laugh riot, mostly because a lot of it is so true!! I often wonder about many of these same things. Well done!! Mel: think I might have missed your Steve Jobs hub. I'll have to give it a look. This is mainly a comical hub, so I try to keep it fun, but yeah, Steve Jobs is the blow fish of the computer industry. I'm absolutely convinced. Just look at a true genius like Steve Wozniak. That's the sort of person we should be paying homage to. At the end of the day, if I'm kind, I suppose I could paint Jobs as a good muse or life coach, but I just have a hard time seeing it that way. Muses and life coaches don't steal ideas and shamelessly try to pass them off as their own. 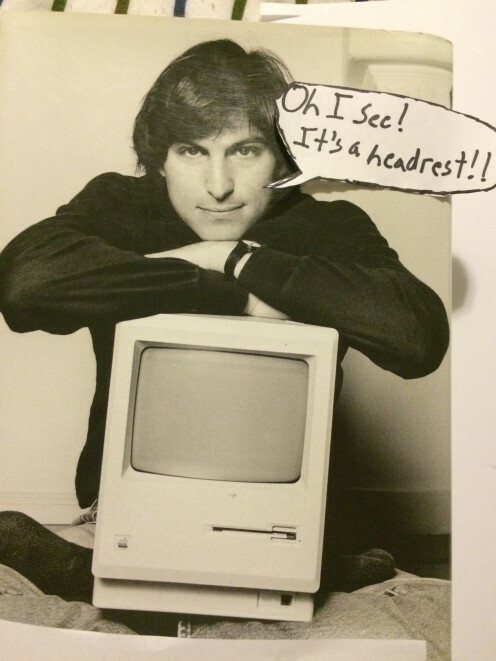 I have come to mostly the same conclusions about Steve Jobs. I actually wrote an article on the subject. He got rich on the other Steve's fantastic engineering work, then stole the idea for desktop icons from Xerox. The Entrepreneurial ability that we laud so much in this country really means being shameless enough to steal from the real geniuses. Great hub! Kalinin: I sure hope folks know to take that marriage advice for the sarcastic Garbage it is, lol. Alicia: glad I was able to provide a laugh. Thanks so much for dropping by. I love the diaper joke! I also love your opening paragraph. What an interesting way to begin a hub! drbj: I thought it was hilarious, and it went totally unappreciated. Bill: been wanting to do another of these, but have had trouble finding the time lately. Jodah: glad you enjoyed it. Your friendly janitor's remark was a gem, Larry. The man should be knighted! The perfect way to begin a work week. Thanks Larry! I Love this volume Larry, the best yet.....I'm still grinning at most of these. The "mailman/mailwoman" conundrum...I have the same problem with those words.